The show revolves around a mother-daughter relationship which is challenged when the overly invovled New Jeresy mum interns at her daughter’s workplace, a cable news network. Nicole will portray a character called Portia who is the hip, young co-host of The Breakdown (the cable news network within the show). It was announced today that the show will officially premiere on April 25th, 2017. Who is excited?! 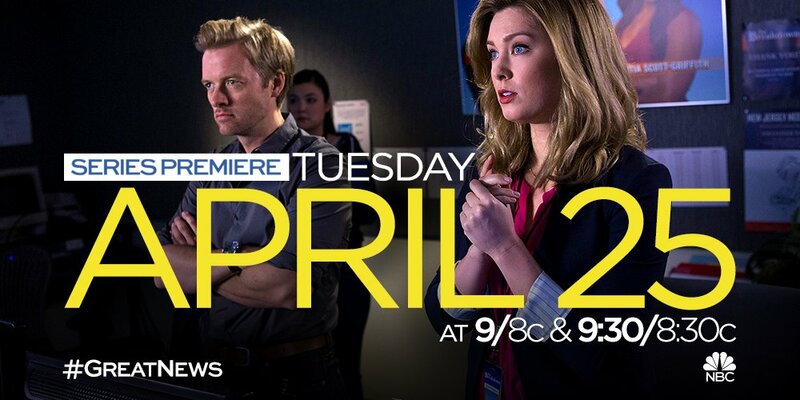 Be sure to follow the show on Twitter and check out the series page on the NBC website.